Impress Packaging took "Special Occasion" to mean just that when designing this collection of packaging. We wanted our packaging not only to be as impressive as the occasion, but everlasting, a keepsake or token of the event. Ask for a sample, so you can show your customer what nice packaging you have to offer. 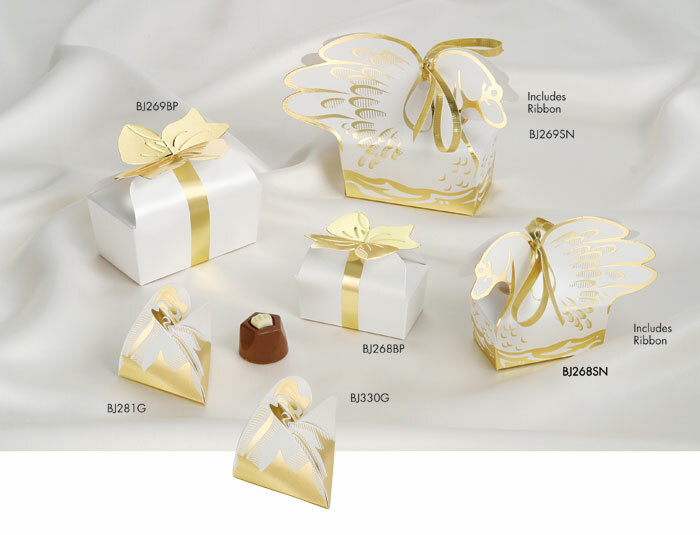 Impress Packaging has a great selection of gift boxes perfect for weddings, birthdays, party favors, or any other special occasion. 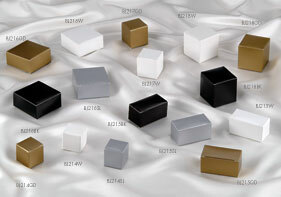 All boxes can be imprinted with your name or logo, or personalized message. For that occasion that is second to none, select our pearl satin finish or gold foil options. 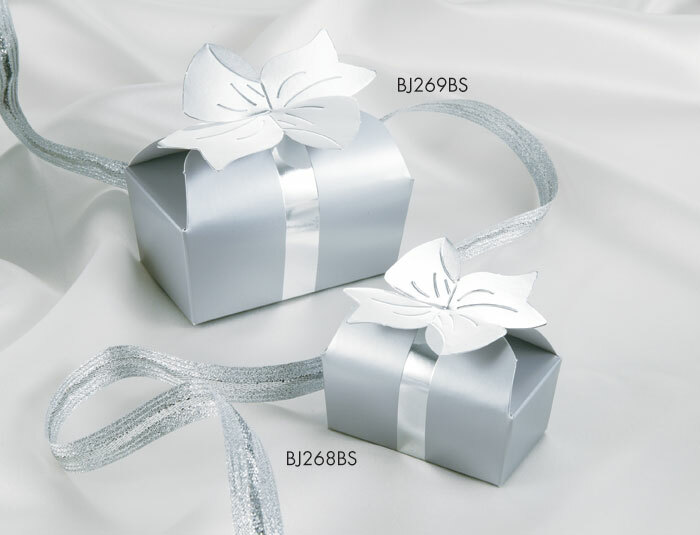 Many of our bow boxes come with foil bows to portray that extra special feeling your customers want to portray. 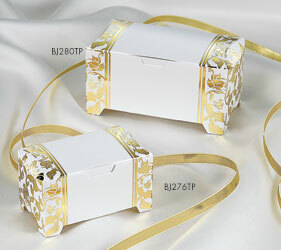 Impress also offers special occasion boxes with a budget in mind. Select from our standard (without foil) favor boxes available in gold, silver, black and white, nicely priced.